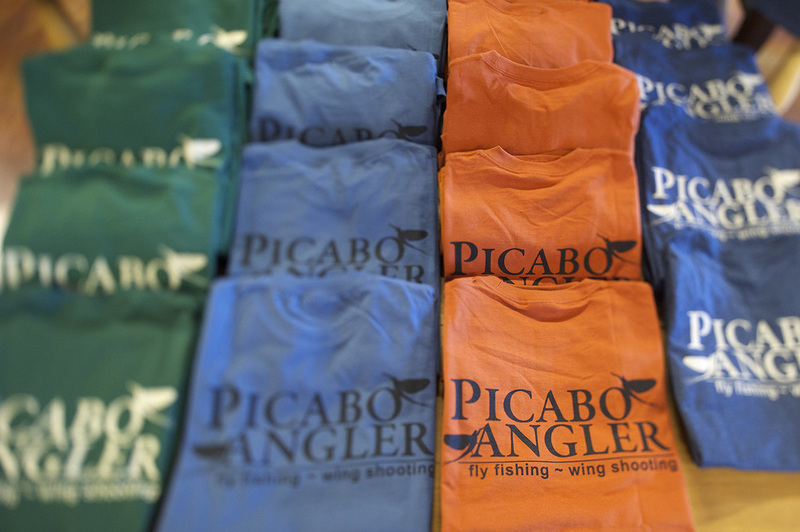 Picabo Angler is the only fly shop and outfitting service located on world famous Silver Creek. 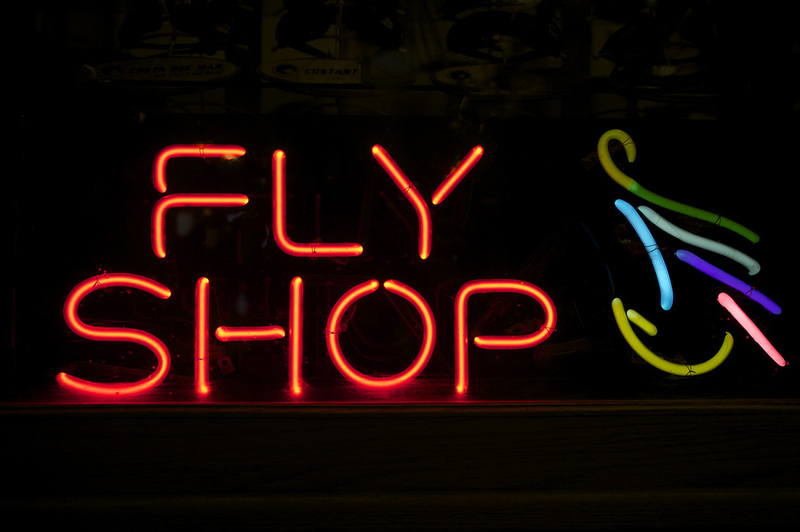 “We live on the river!” Our full service fly shop also has a restaurant, deli, gas pumps, airstrip, a room for rent, miles of private waters and of course all the flies and gear an angler needs to find success on this spring creek and our other nearby waters. Our guides and staff live and breathe fly fishing. 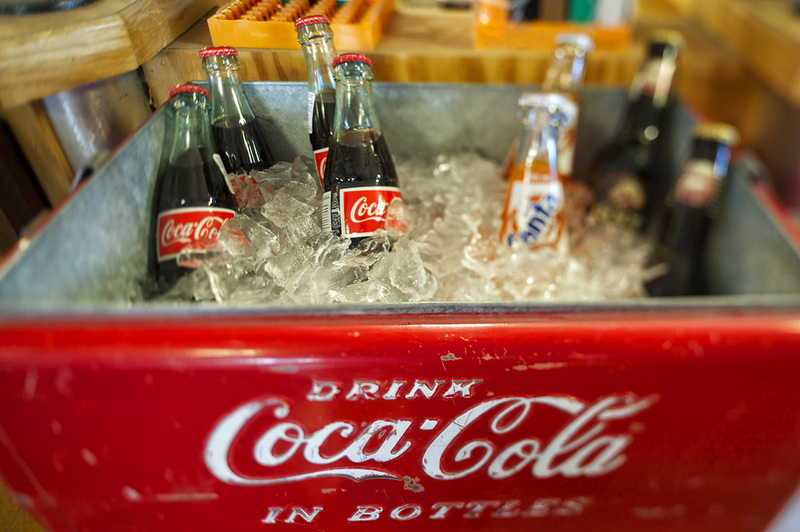 We are only a stone's throw away from Sun Valley, Idaho.